It is OK to have unhappy customers, every business has unhappy customers. However, it isn’t OK at all not to take action. Satisfied customers are 80% more likely to buy again so it’s essential not only to measure customer satisfaction but to convert dissatisfied customers to satisfied customers. Measuring customer satisfaction isn’t rocket science. There are several methods and tools that you can use to understand what your customers feel about your brand or product and how you can make them feel better. If you haven’t measured customer satisfaction yet or if you’re looking for different ways to measure customer satisfaction, this guide is for you. I’ll cover four best methods that you can use to measure customer satisfaction. 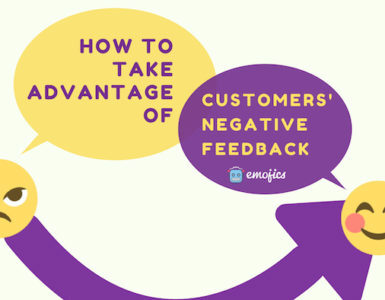 Before discussing the methods, it’s essential to understand customer satisfaction. Customer satisfaction is a function of perceived performance and buyer’s expectation. Perception refers to the consumer’s beliefs about the product while expectations are set of pre-purchase beliefs. In simple words, customers expect a particular output from the product. After they purchase the product, they compare the product’s output (or outcome) with their expectations. If they get more than what they expected, they’re satisfied. If they get less than what they expected, they become dissatisfied. In order to make customers satisfied, your product should deliver more than the buyer’s expectations. If it fails to meet buyer’s expectations, that’s the point where they turn away from your product and brand. The degree to which a customer is happy with your product or service. It shows you what percentage of consumers are satisfied with your product. It gives you actionable insights to issues with your product. It helps you identify loopholes in your marketing campaign. A bad marketing campaign (or entire strategy) will develop expectations that your product cannot fulfill. It helps you reduce the churn rate. It helps identifying loyal customers that are sure to stick with your business. At the end, it is all about profits. Customer satisfaction ensures profitability. The best thing about customer satisfaction is that it is easy-to-measure. You can quantify customer satisfaction and use statistical inference that helps you with decision-making. The best four methods that you can use to measure satisfaction are discussed below with their features, pros, and cons. CSAT score is the easiest approach to measuring customer satisfaction. You have to use a survey to ask customers if they’re satisfied with your product or service. You can use any customer feedback tool to create a Likert scale survey to measure CSAT. After a customer fills the survey, you can identify how many customers are satisfied. The mean score will yield an overall customer satisfaction level. Here is an example of a CSAT survey by H Hotels. You can compare the CSAT score with the industry benchmark to see where you stand. If your CSAT is 66%, it means nothing if you don’t compare it with the benchmark. American Customer Satisfaction Index provides you with industry benchmark scores for comparison. The benchmark score for ecommerce is 80% and this is what you should aim for. You can check other benchmark reports for comparison too (such as Zendesk Benchmark Analysis). There are several great features of CSAT score that make it the most popular approach to measuring customer satisfaction. Extremely easy-to-use. You can create a survey in any customer feedback tool. The analysis is dead simple. You don’t need any special tools to analyze data and to calculate customer satisfaction. CSAT is fairly flexible in terms of what tool you use, how the question is worded, and so on. You can create a survey in any form you like (such as emojis, star, etc.). CSAT benchmark reports are published by several organizations that let you compare your score against industry standards. It yields a high response rate because the survey is usually short and it doesn’t take a lot of time. There are several drawbacks of using CSAT score. It’s a basic measure of customer satisfaction that gives you a snapshot of only one interaction. You don’t get a broader picture. There are no clear standards on what a decent CSAT score is since there are several varying benchmark reports out there. You’ll have to create multiple surveys for all the products, services, and every customer interaction. It gets too tedious. 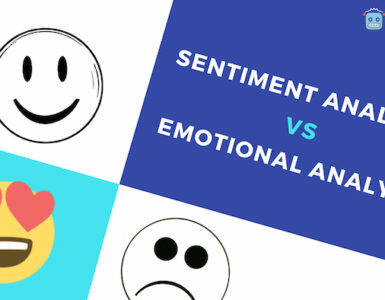 The emotional score is introduced by Emojics which is used to measure customer’s emotional score in terms of how satisfied they’re with your product/service/content. Emojics developed an algorithm that uses multiple variables to calculate the emotional score that determines customer loyalty. 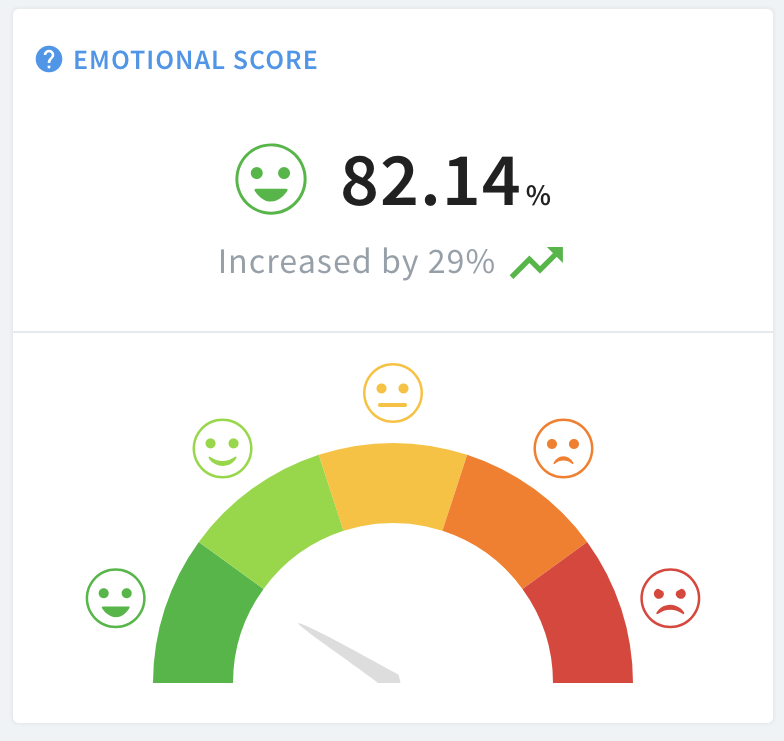 It is more than the traditional customer satisfaction score since it takes into account the emotional factor which is primarily measured with the help of reaction buttons (emojis). The way how consumers respond to your survey will determine how satisfied and engaged they are. The emotional score is a percentage (from 0 to 100%) where a higher percentage means consumers are satisfied and highly engaged. You don’t have to calculate it rather Emojics calculates it for you. All you have to do is use their widget on your website, email, or create a short survey and the rest is handled by Emojics. It can be calculated for specific customer interactions (e.g. customer support, a purchase, etc. ), on your website, on blog posts, and through email. This provides you with a holistic picture of how customers and users feel about your product, service, or website. The emotional score measures customer satisfaction as well as engagement. It provides a broader view of what customers feel about your product. It works for products, interactions, and webpages. It is auto-calculated for you which makes it exceptionally easy-to-use. It uses emojis for data collection which increases response rate. There aren’t any benchmark reports so you won’t be able to compare your emotional score. It’s calculated by an algorithm which means you cannot calculate it manually. You have to be an Emojics user to get access to it. 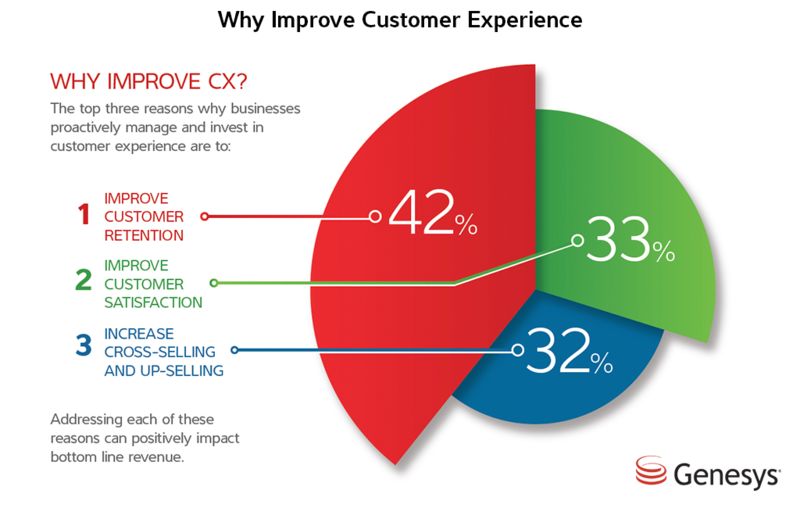 The CES is another survey-based customer satisfaction method that focuses on customer experience. It is similar to CSAT score with the only difference being that you don’t ask about the satisfaction level of the consumer rather you ask them to rate the easiness of their experience. It measures the efforts that a customer has to make to interact with your business. This lets you measure customer experience (a dimension of customer satisfaction), so you are measuring customer satisfaction indirectly. If customers find it easy to interact with your business, it will improve their experience and they’re likely to stay. Some 67% of consumers say that they’re willing to pay more for a great experience and customer experience is related to retention, customer satisfaction, and sales. CES score is a better predictor of customer loyalty as compared to Net Promoter Score. The CES is a single question survey that looks like this. You can create it in any survey tool. The analysis gets a whole lot easier since you’re dealing with a single question. A simple and to-the-point measure that’s perfect for all types of businesses. It’s a more accurate measure of customer satisfaction, according to Harvard. There are no benchmark reports. It measures customer effort for a single interaction. Creating and managing multiple surveys for different interactions is a challenging task. It is a survey-based customer satisfaction method that also measures customer loyalty by asking a single question: How likely is it that you would recommend this company to a friend or colleague? Here is an example of an NPS survey. It is a 10-point Likert scale question that identifies Promoters, Passives, and Detractors. The NPS score is calculated by subtracting the percentage of Detractors from the percentage of Promoters. Promoters are customers who are most likely to promote your business (score 9 – 10), Passives are satisfied customers who may switch (score 7 – 8), and Detractors are unhappy customers (score 0 – 6). 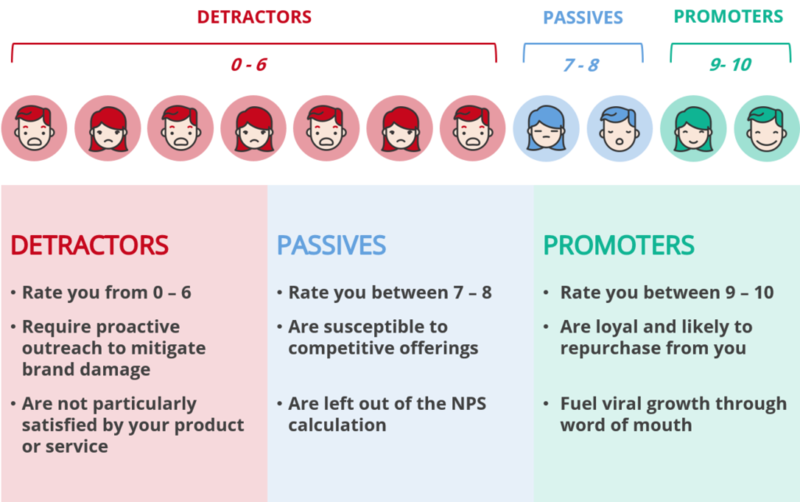 The NPS score determines the overall customer satisfaction level and it ranges from -100 to 100 where higher values indicate a high percentage of Promoters while lower values indicate a high percentage of Detractors. You can compare your NPS score with industry benchmark (e.g. 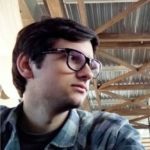 Index NPS, Satmetrix, and NPS Benchmarks). This will give you an idea of how good (or bad) your brand is doing. A simple yet effective way to measure customer satisfaction and brand loyalty. 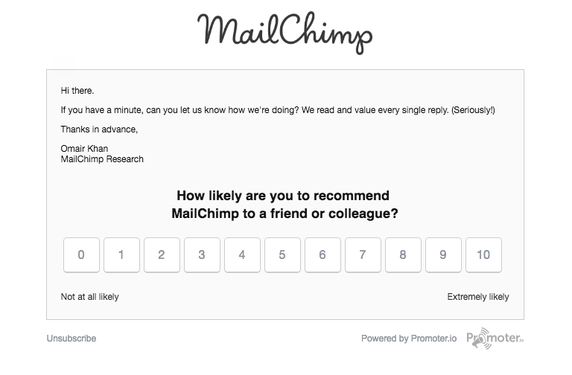 It’s extremely easy to create a survey and to calculate NPS score. There are several industry benchmark reports that make it easier to compare and improve. You don’t need any special tool to measure NPS score. Any survey tool will work. It works for your entire brand. It isn’t as powerful as some of the other customer satisfaction score measures. It is susceptible to bias. It doesn’t tell you why customers aren’t happy with your brand. Measuring customer satisfaction is essential since your business’s existence depends on your customers. The four methods discussed in this post have their ups and downs and it’s hard to fully understand customer satisfaction with a single question. Customer satisfaction is a complex construct that has multiple dimensions, therefore, it’s critical that you use multiple surveys and methods to measure all the dimensions. What’s more important than merely measuring customer satisfaction is why customers aren’t satisfied. Your primary goal should be to convert dissatisfied customers to satisfied customers. This can be achieved by collecting more data and digging deep. This should be your long-term strategy.